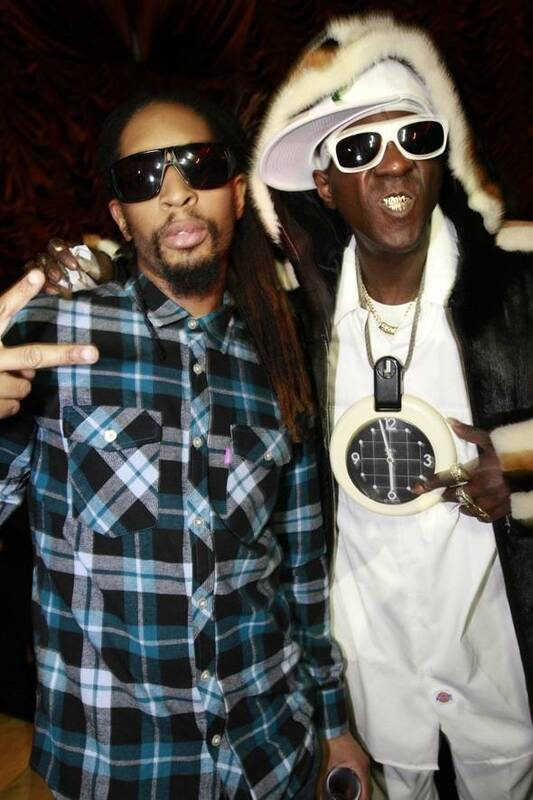 Lil Jon and Flavor Flav at Surrender Nightclub. Flavor Flav was spotted last night at Surrender Nightclub inside Encore Las Vegas partying with Surrender resident DJ Lil Jon, who performed a crowd-pleasing high energy set. On Thursday night, Lil Jon was spotted dining at Tao Asian Bistro at the Venetian and later made his way up to the nightclub with his group. 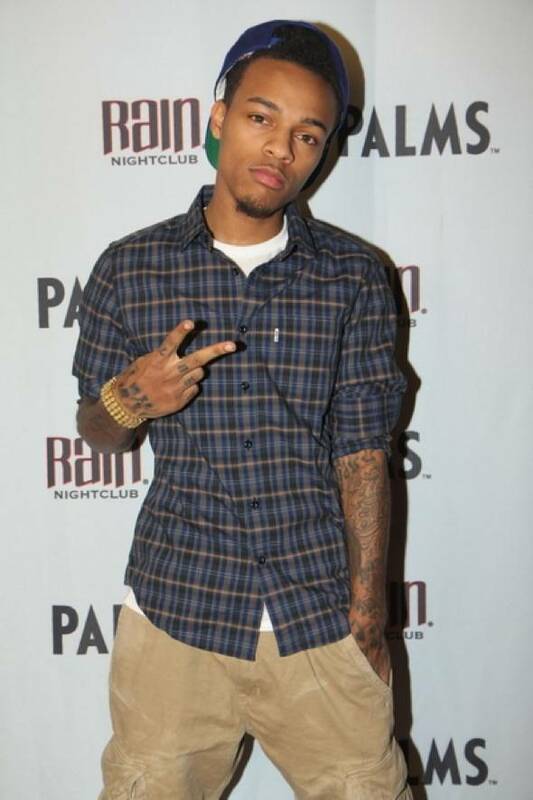 The rapper took in the sounds of DJ Five and said he loved it. At Lavo at the Palazzo, Kid Rock was seen in the restaurant’s private dining room, accompanied by Food Network star Guy Fieri and friends on Thursday night.